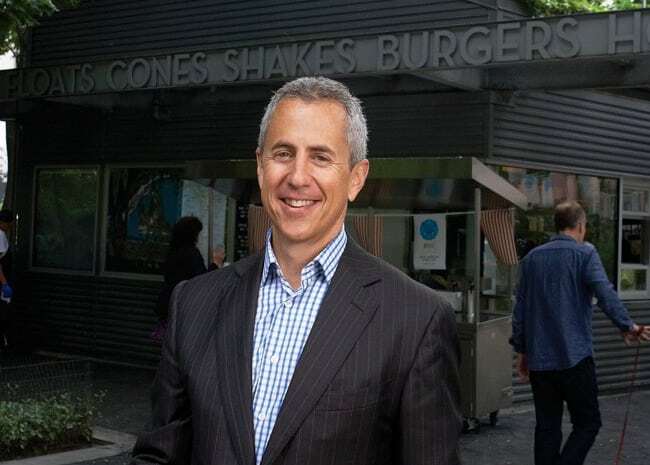 Danny Meyer, founder of Shake Shake and CEO of Union Square Hospitality Group, opened his first restaurant in 1985 at age 27, the Union Square Café in New York City. He was single and didn’t have a casual place he could get a drink and a delicious meal, other than fine dining or a coffee shop. He sold wine by the glass and fine dining at the bar. He listened to his customers, created a place where he would feel comfortable going, and gave the people what they wanted. Danny Meyer’s philosophy is called “enlightened hospitality”. Much like Johnson and Johnson’s Credo developed in 1943, the commitment is to put the needs and well being of people first. The idea is to create a welcoming atmosphere, starting with your employees, then customers, community, suppliers and investors. The secret ingredient? How you make people feel. Yes, it’s that simple, and yet, not so simple. 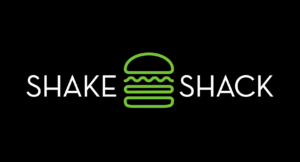 Shake Shack’s approach in particular is sourcing high-quality natural ingredients, cooking food to order, and placing a major emphasis on the happiness of its employees and customers, which both reflect and drive real change in the marketplace. His formula starts with hiring people who have 49% skill set and 51% emotional quotient. If your employees are truly happy and having fun at work, your customers will feel like they are getting a customized experience. Meyers says they look for these key ingredients when hiring a “right fit” employee: kindness, optimism, work ethic, curious intelligence, empathy, self awareness, and integrity. Read your customers before the interaction starts. Greet them with a warm smile and a genuine greeting, like you just saw them yesterday. Wait to approach a table until the conversation stalls. Remember what they ordered last time they were in. Walk over and give a crying child a cup of ice cream because it will cheer them up. He urges his employees to drive him out of business by giving customers more of what makes them happy, whatever they interpret that to mean during their interaction. And for this, he has people lining up, wrapping around the building for burgers, fries and shakes. Meyer is creating a unique experience that people are not getting at any old burger joint. Fast food restaurants value speed over customer care. That’s where Shake Shack differs. They are not about speed, but about people. And, they don’t call themselves fast food either, they are “fine casual” food. How can this translate to other businesses? What can each of us do to put people first? Get back to the basics. Be your authentic self when dealing with other humans. Remember, the person on the other end of the phone (or other side of the desk or counter) is just like you. They have feelings, they have family, they have preconceived notions, they bring baggage, you bring baggage, maybe they’re spread thin or having a bad day. Go outside of your habit or norm. Greet every person you encounter like you’d like to be greeted, like they are your spouse, friend, or neighbor. Get in the human zone and connect the dots.